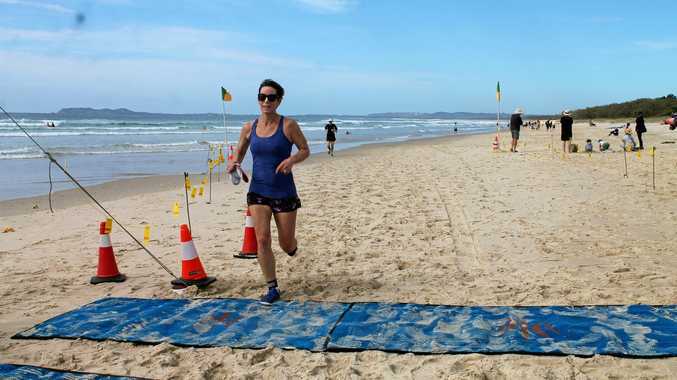 THE Byron 2 Bruns Beach Run is on again and you can get the jump on the competition with a special Early Bird entry rate commencing this Friday. The B2B, as it is known and loved is one of the most popular community fun run events on the calendar and a major fund raiser for the Brunswick SLSC. Event director and local fitness expert, Damian Hopkins, called the organising committee together at the Brunswick Surf Lifesaving Club last weekend and fired everyone into action. 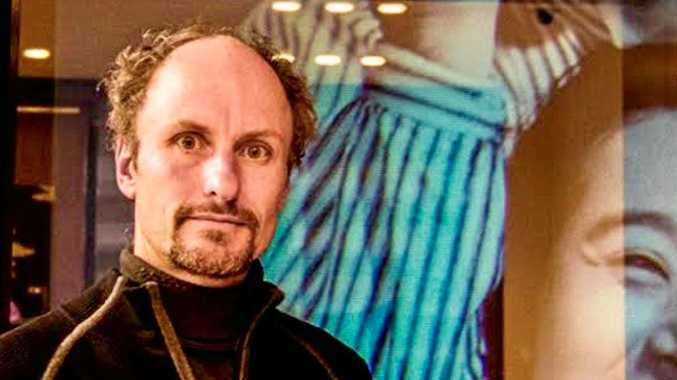 "It's on 25 August and entries open and our special early-bird rate offers entrants the chance to save and reminds them to map out a training schedule,” Mr Hoplkins told the committee members. From March until the end of April, adults will pay only $20 and juniors just $10. Online entries and all the information you need is at: byron2brunsbeachrun.com and go to the Facebook page for lots of photos.